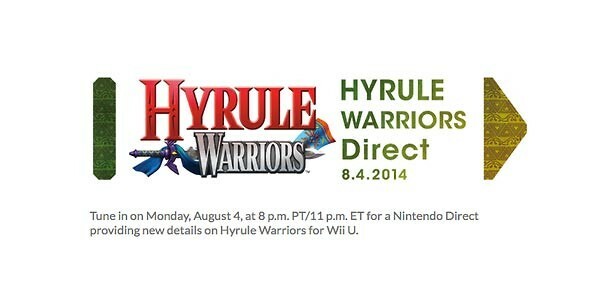 Nintendo Direct is giving you access to a live feed about the all anticipated game, Hyrule Warriors! Here are the links to watch it! The Japanese Youtube link is already up with a countdown timer! Hello! My absolute favorite games are the Legend of Zelda series. I love Nintendo games.